You are finally tired of your 20 year old oak kitchen cabinets and ceramic tile counter tops. You have spent hours upon hours on Houzz adding photographs to your idea books, you know exactly what you want. 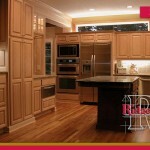 It is now time to hire a remodel contractor to create the modern kitchen of your dreams. 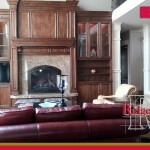 You have called around to find a reputable custom remodel contractor and you think you know who you are going to hire. Before you decide to hire a remodel contractor for you next home improvement project, you should verify they have valid insurance and licensing. Truth be told, licensing is pretty easy…unless you have something to hide, like a poor record, no insurance or you don’t want to report your income for taxes. Insurance, on the other hand, can be expensive, not nearly as expensive as paying for a catastrophic loss, but still expensive. Of course, just like your car insurance, the premiums increase if you have too many accidents. If you hire a home remodel contractor and they are working on your property uninsured, you can be liable not only for the work, but for injuries to workers or damage to your neighbor’s property caused by the workers…intentional or not…. Think about it…which costs more? A leaky faucet or a broken leg of the worker who fell off your roof? Not sure? Add in the lost wages for that worker while his leg heals…no you begin to see the importance of liability insurance. 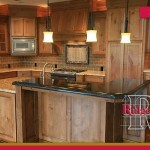 Any reputable home remodel contractor can provide proof of liability insurance, all you have to do is ask! 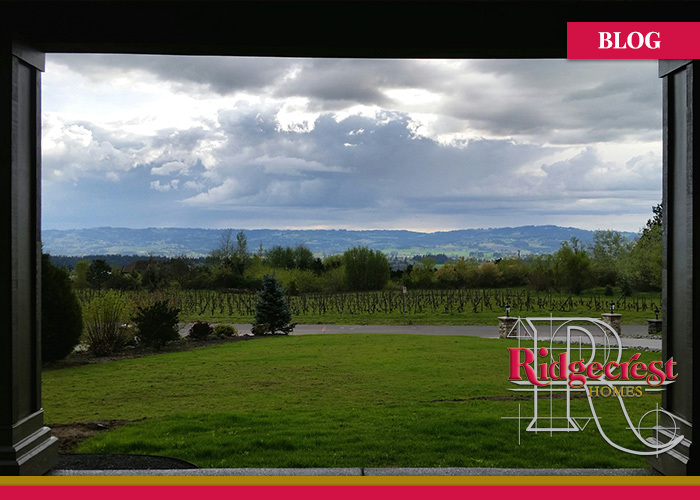 Ridgecrest Homes is a custom home builder and remodel contractor who has been licensed and insured since 1983. When you are ready to take that plunge give us a call!